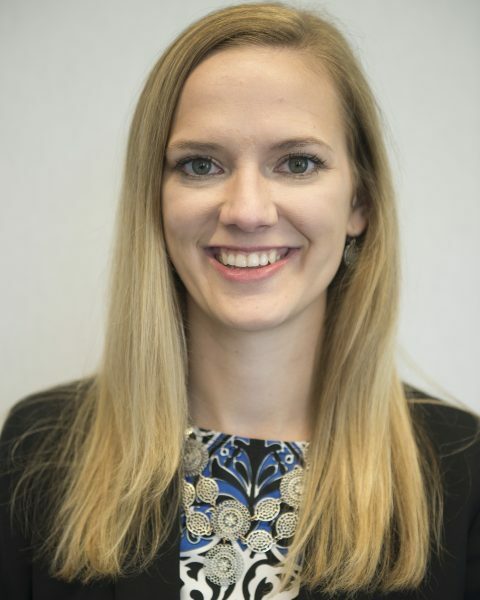 Taylor 's research interests include broad-based promotion of well-being and success among at-risk children via community-based programs and public policy. During her graduate training, she devoted five years to serving as a Research Assistant for the Community Research and Evaluation Team at UNCC, supporting evaluations in the context of local child-serving systems including mental health, child welfare, public housing, and education. In 2015, Taylor worked with Max Crowley to begin the Research-to-Policy Collaboration under the National Prevention Science Coalition (NPSC). In this capacity, she has worked to support translating research in the policy arena on topics that range from criminal justice to child welfare. Her primary duties in this role include a) understanding current legislative priorities, b) developing networks of research experts to respond to the needs of policy makers, c) increasing the capacity of researchers to engage in the policy process, and d) coordinating responses to legislative requests for research expertise. Through her involvement with the NPSC, Taylor has supported a number of Congressional briefings and policy papers and briefs that further respond to legislators’ needs and interest in applying empirical evidence in policymaking.